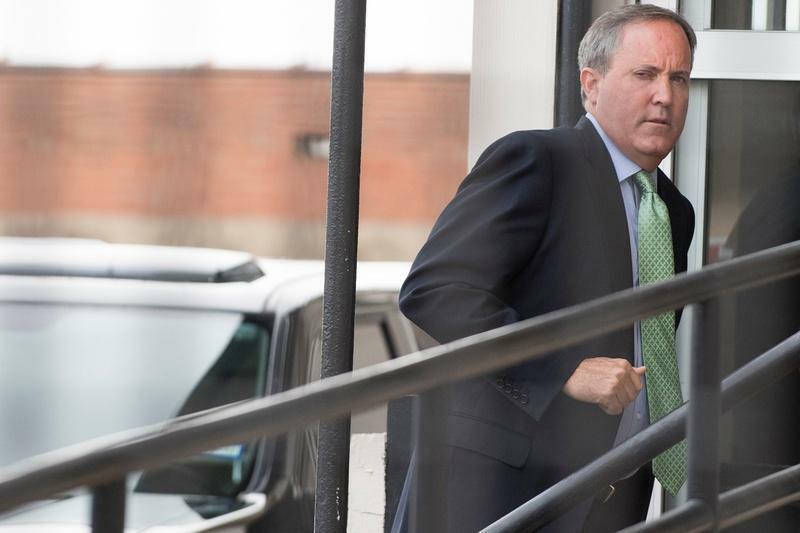 Texas Attorney General Ken Paxton enters a federal courthouse in Sherman last year. The ruling by the Dallas-based 5th Court of Appeals appears to add some uncertainty to the case, though it represents a breakthrough for Paxton's lawyers. For weeks, they have been arguing Gallagher did not have the authority to follow the case out of Collin County. In issuing his opinion Tuesday, Justice Robert Fillmore also lifted a stay the appeals court had put on the trial court proceedings earlier this month. Paxton has been fighting securities fraud charges for close to two years now. He is accused of misleading investors in a company from before his time as attorney general, and if convicted, he could face up to 99 years in prison. 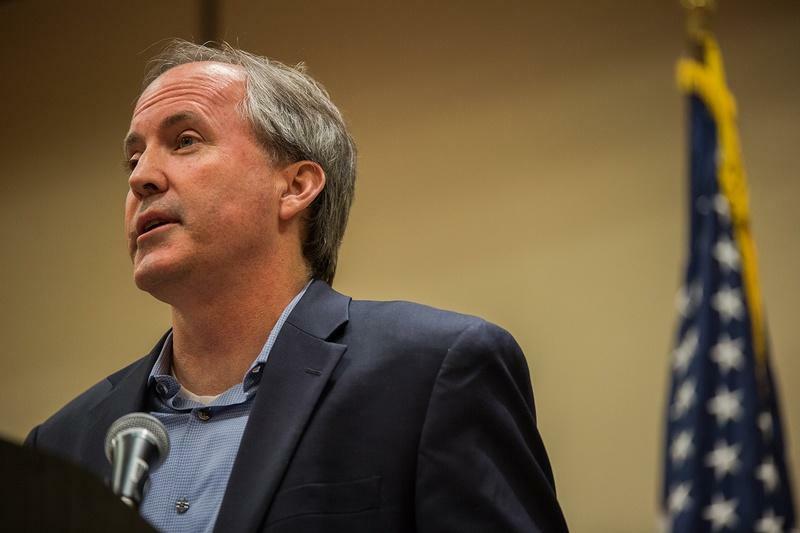 Before the appeals court intervened in the case, Paxton had been set to face trial on Sept. 12 in Harris County on the lesser of three charges he faces. State District Judge George Gallagher will remain on the securities fraud case against Attorney General Ken Paxton, according to a spokeswoman for the judge. It was originally believed Gallagher would have to rule on a request Paxton's lawyers made this month for a new judge. But the spokeswoman, Melody McDonald Lanier, said Monday that he does not and will continue presiding over the case. 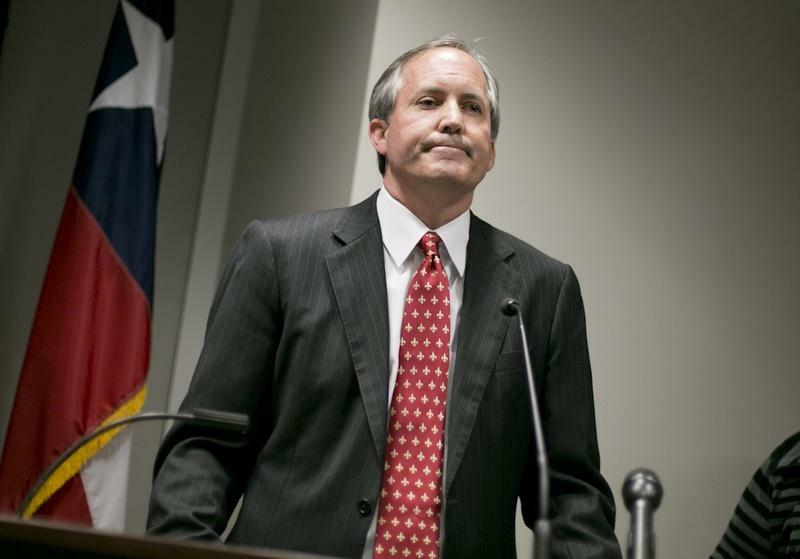 Texas Attorney General Ken Paxton's trial on securities fraud charges has been moved to Harris County. Last month, the judge in the case ordered the trial moved out of Collin County, where Paxton resides. 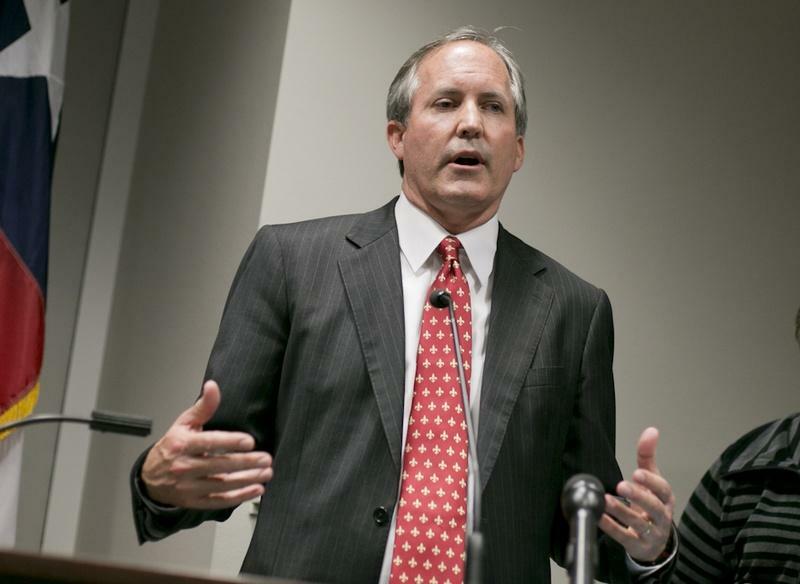 Prosecutors had argued Paxton and his allies had tainted the jury pool there. "Harris County was selected because the lead counsel for the state and the defense are located there," the judge, George Gallagher, said in a statement. "Harris County also has the facilities to accommodate the trial."